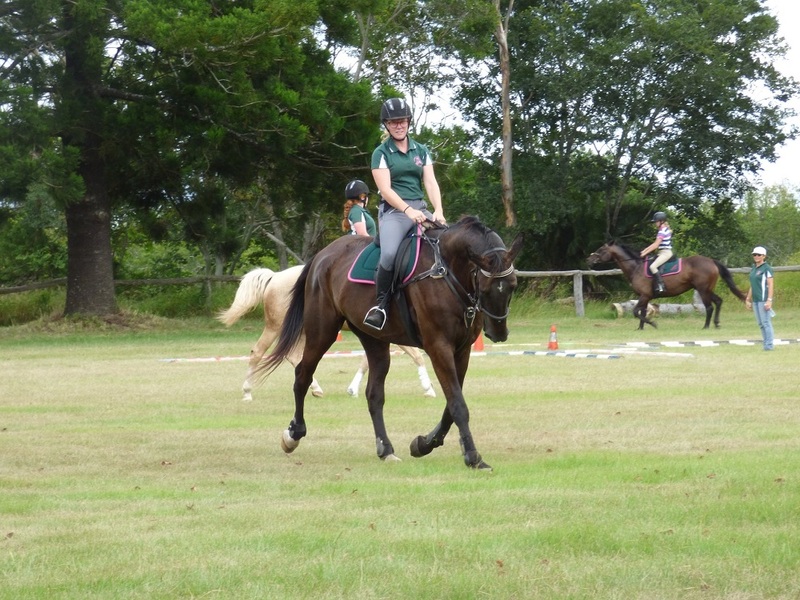 Gympie Pony Club starts the year with a bang! It was the big day at Gympie Pony Club on Sunday 21st January. 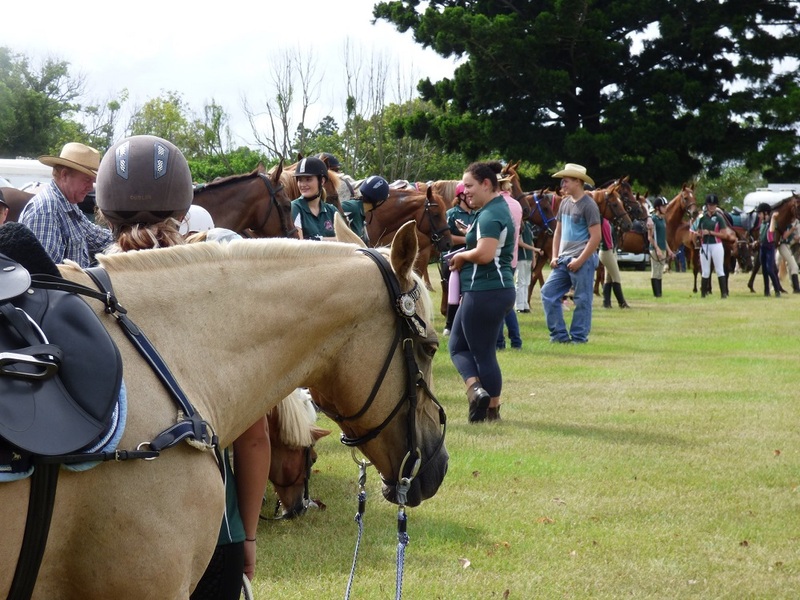 The first rally day for the year was combined with a club “come and try” day and saw close to fifty horses and riders mounting up at the Jane Street grounds. 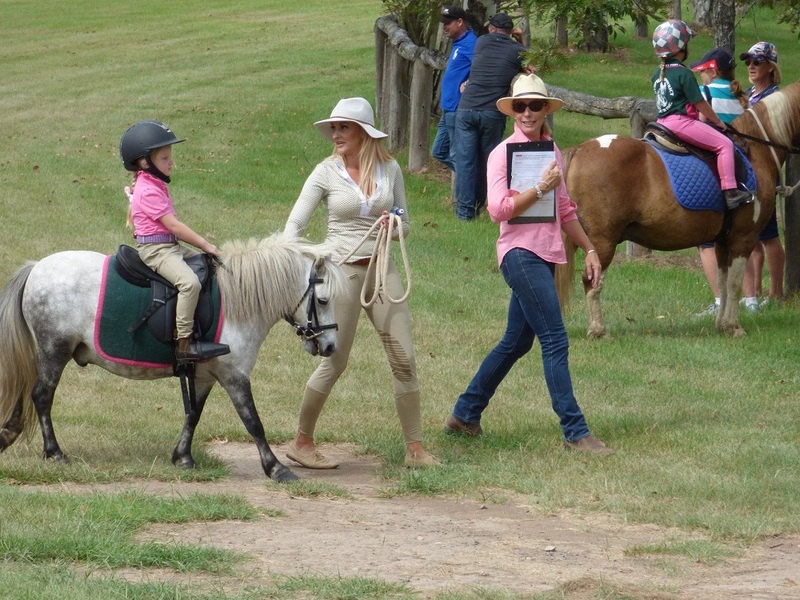 Secretary, Lucy Choveaux, had been preparing for a healthy turn-out and invited local horse outfitters and club sponsor, Saddleworld Gympie, to come and join in the day. Riders of all ages, from as young as 2 on their ponies, to matured aged men and women – plus a plethora of young and school-aged riders – were in attendance to mark the beginning of the pony club season for 2018. Gympie Pony Club celebrates its Diamond anniversary – 60 years – in 2018. Club instructor and member for thirty years, Judy Carsley, was in charge of making sure all riders enjoyed the day and had a taste of pony club if they had not been before. Groups of horses and riders had the chance to participate in sporting, stockman’s challenge, jumping and flatwork before breaking for lunch which was catered by Donna Mikita and her team in the kitchen. At the conclusion of the riding, The Gympie and District Pony Club held their AGM, thanking the 2017 committee for all their hard work before voting in and welcoming the new committee for 2018. The 2018 committee consists of President: Greg Honeywill, Vice Presidents: Scott Lehman and Shelly Mahwinney, Secretary: Lucy Choveaux, Treasurer: Fiona Bromilow and Chief Instructor: Judy Carsley. 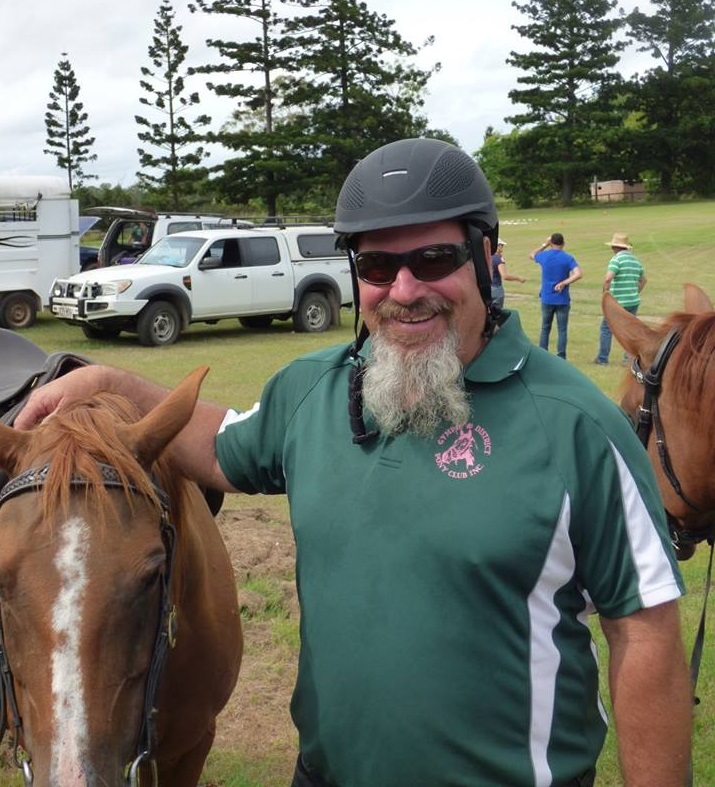 Local horseman Mr Michael “Skinny” Cummings was announced as the new Patron of Gympie Pony Club. During the meeting outgoing President, Tracy Salter, stated that Gympie Pony Club has always primarily been about young people enjoying their horses. 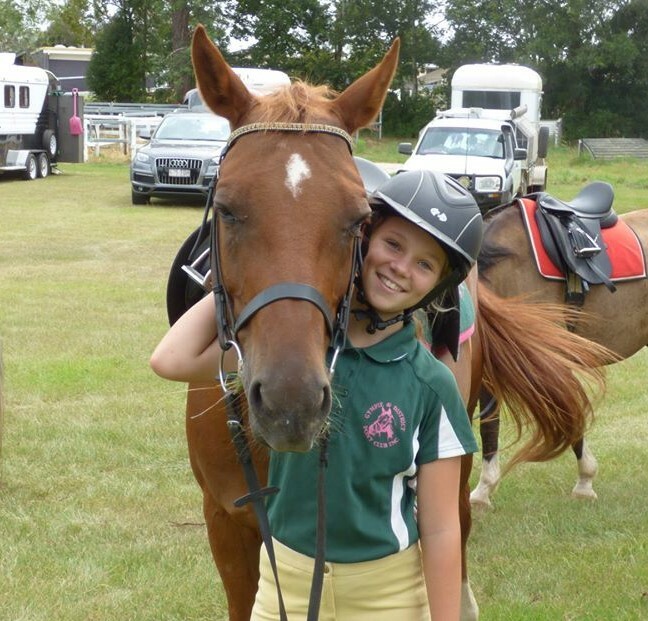 Although many Gympie Club members compete at high levels, the over-riding elements are “fun and friendships”. Membership numbers in 2017 reached 126 and Tracy said she saw no reason that memberships for 2018 would be much different. 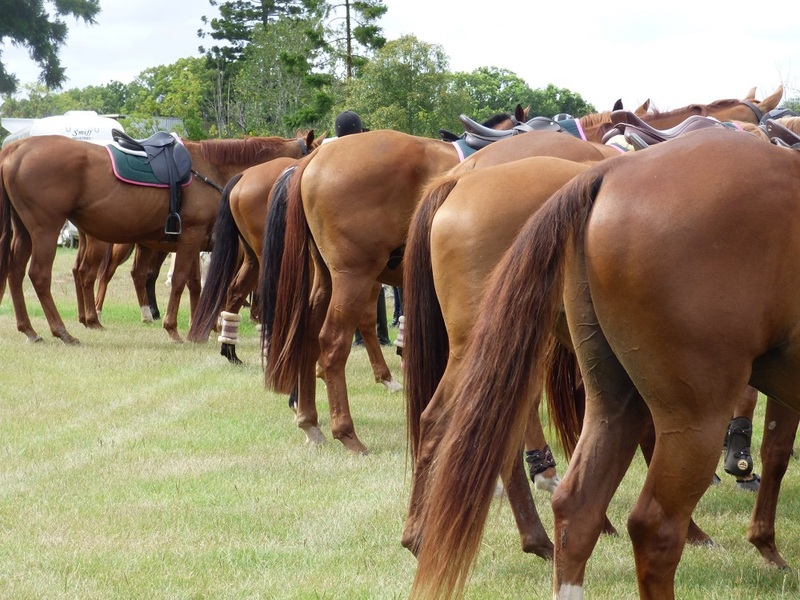 Gympie Pony Club is the largest club in Zone 6 as well as the oldest club in Queensland whose members form a dynamic community of horse people. Gympie Pony Club also launched a new website this month – www.gympieponyclub.org.au – which is available for members and guests to see all that the Gympie Pony Club has to offer. The website was created by local company Brand House Co. The next rally for Gympie Pony club is Sunday Februrary 4th and the club looks forward to welcoming new and existing members. Should you wish to become a member please visit the Membership page of the Gympie Pony Club website.